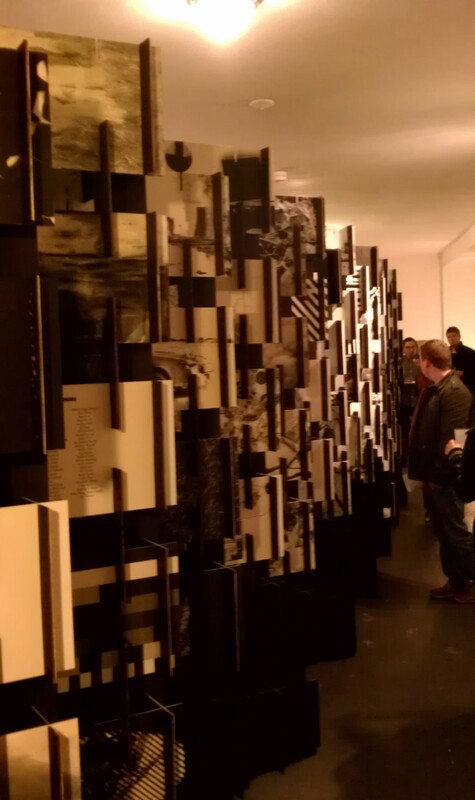 Modular22, the art/design hybrid collaborative show is still going on through December 22nd at Studio 22 Berwyn. Saturday’s opening was fun, and it was great to see what the whole thing looked like once it was together. 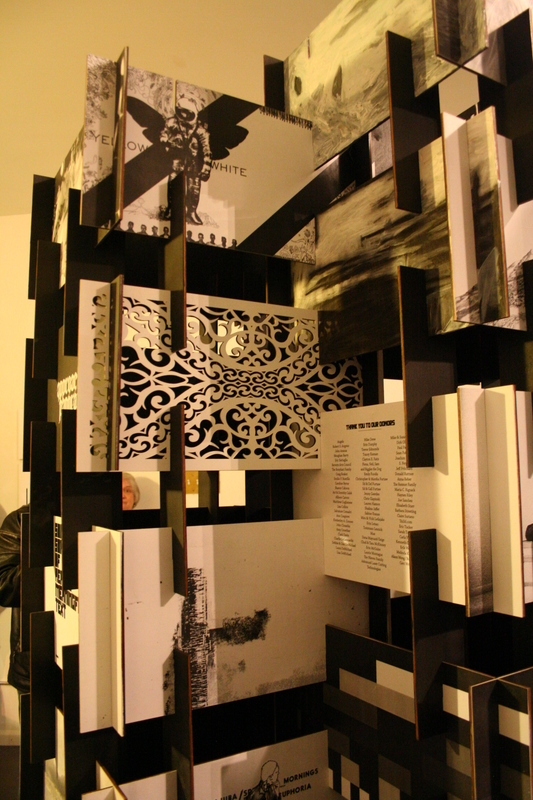 This assemblage of laser-cut panels was the brainchild of Jessica Calek and Dan Streeting, who run 22. If you live near the Berwyn area, you really should put it on your to-do list to pay this gallery a visit. 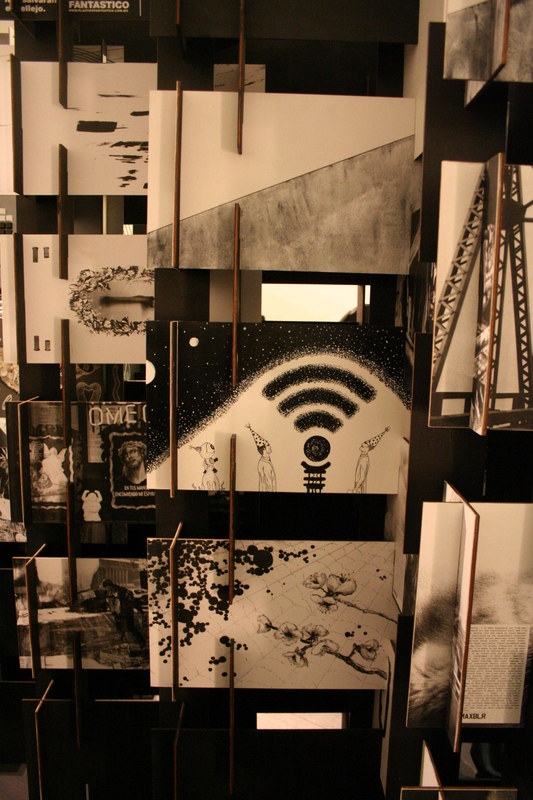 This entry was posted on October 18, 2012 at 11:06 pm and is filed under Art, Painting with tags 22Berwyn, art show, Berwyn, Black and White, Chicago, design, gallery, laser-cut, modular22, old scratch, wood panels. You can follow any responses to this entry through the RSS 2.0 feed. You can leave a response, or trackback from your own site.